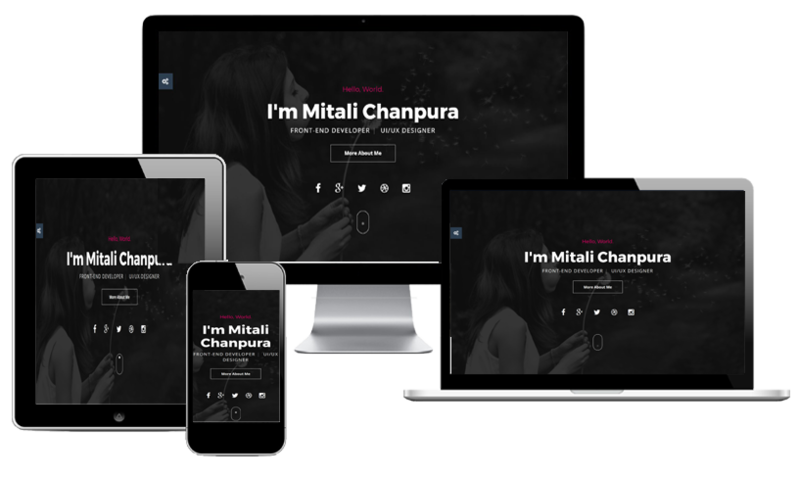 JaguarCV is a responsive Resume/CV HTML template. You can have an online resume with header, About, resume, Skill, Portfolio, and contact section. Jaguar Themes Provide you Responsive Themes and Template that means your content looks amazing no matter the screen size will be. Creative and Modern web Design needed for stand out your business. 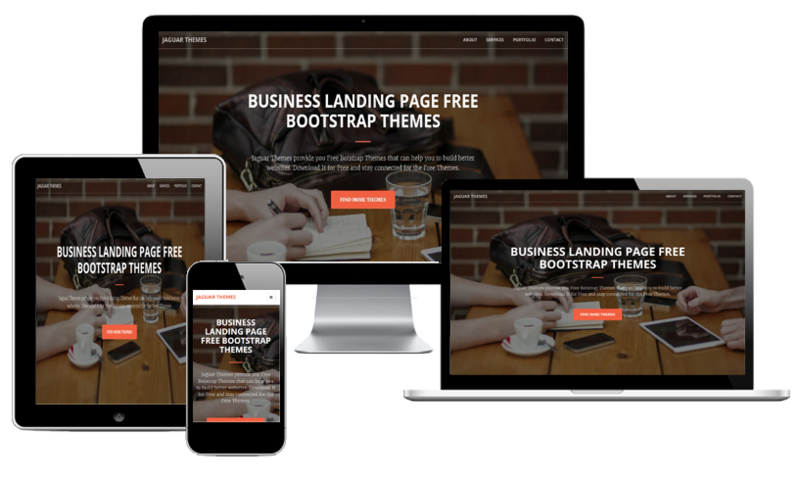 Our Creative themes and Templates will help you for your business startup. 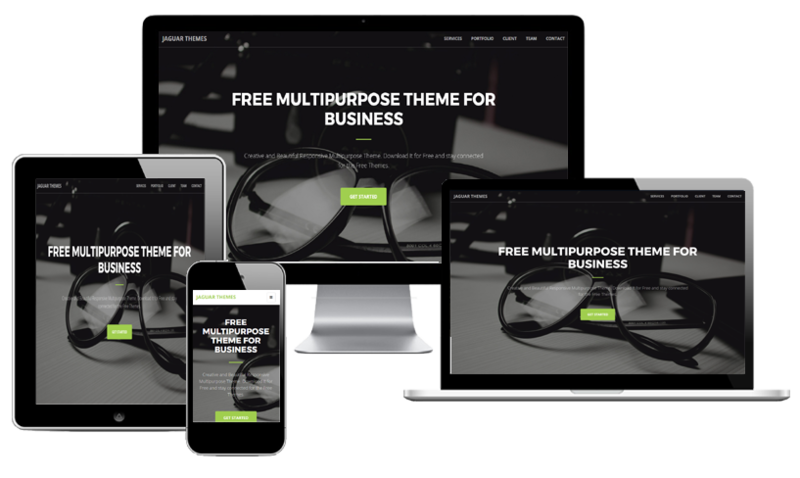 Jaguar Themes Provide easy to use Free Themes or Templates that help you for your business startup. We care about you and your Business. We understand that users may need help with their website. Email Us about your problems and Our Team will contact you within 24 hour. Keeping things simple is the whole purpose of clean design. Jaguar Themes provides best coding structure easy to Use and Easy to Understand.